Enforcers are volunteer players who have shown themselves to be friendly, helpful, and dedicated members of the Darwin Project community. 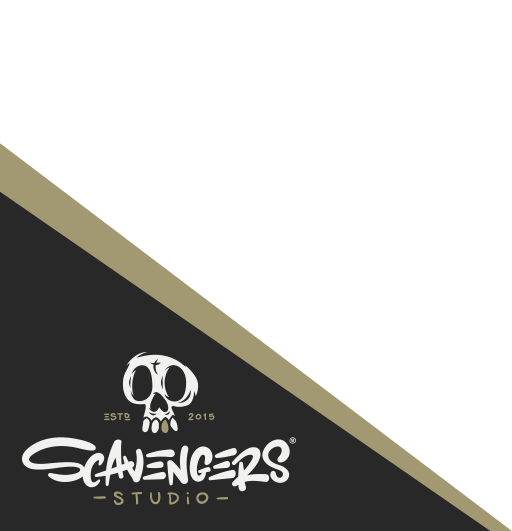 We have given them some trust to help keep the matches as enjoyable as possible, but they are not necessarily employed by Scavengers Studio. They help foster a fun and welcoming gaming environment out of their passion for the community. If you'd like to become an Enforcer, make sure you are active on our Discord server and that you have a good track record in-game and across various Darwin Project channels. If you think you qualify, you may fill-out the application form here.